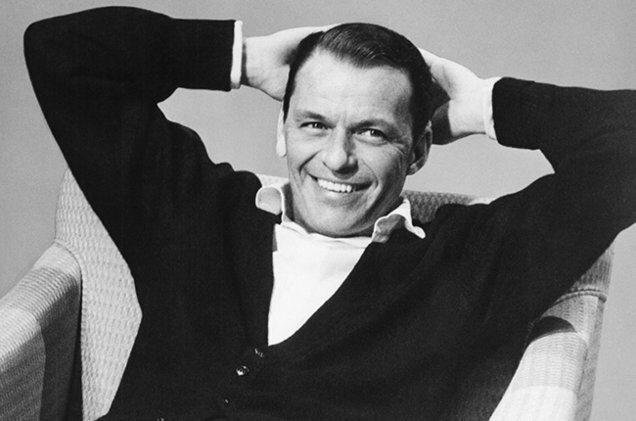 ‘Sound bite’ of the week …..
Frank Sinatra, the American singer and actor, who died at the age of 82 on this day in 1998. Cleaver loves the movies and will watch almost anything, though he favours those with a darker air. A contributor to various magazines and websites, he has written for The Sunday Times Magazine, L.A. Review of Books and We Belong Dead Magazine, as well as several books on film. He is currently working on a book on the place of the house in horror movies, which will be published by McFarland in late 2019.